We work with you and the courts when it comes to sensitive processes and documentation. In order to make your probate court experience easier on you and your loved ones, especially when there is a family dispute, it’s essential that you seek efficient constable services. In addition to hiring a lawyer and receiving legal advice from trained professionals, you can call on us for all additional processes that are involved in such cases. We can help you through every step of the way, from understanding your legal documentation to delivering that documentation to its required parties with the utmost efficiency. 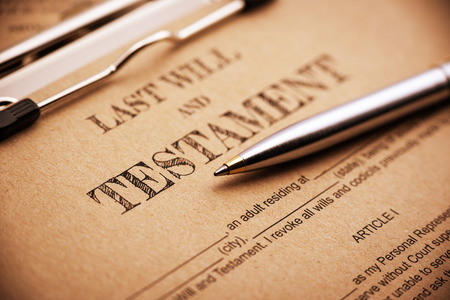 The probate process is made easier when you have a constable that you trust at your side. In order to make your probate court experience easier on you and your loved ones, especially when there is a family dispute, it’s essential that you seek efficient constable services. At March Whitcomb & Associates, we have the experience and knowledge necessary to carry out your service of process proficiently and help you throughout your case. Give us a call at 617-770-0100 today.